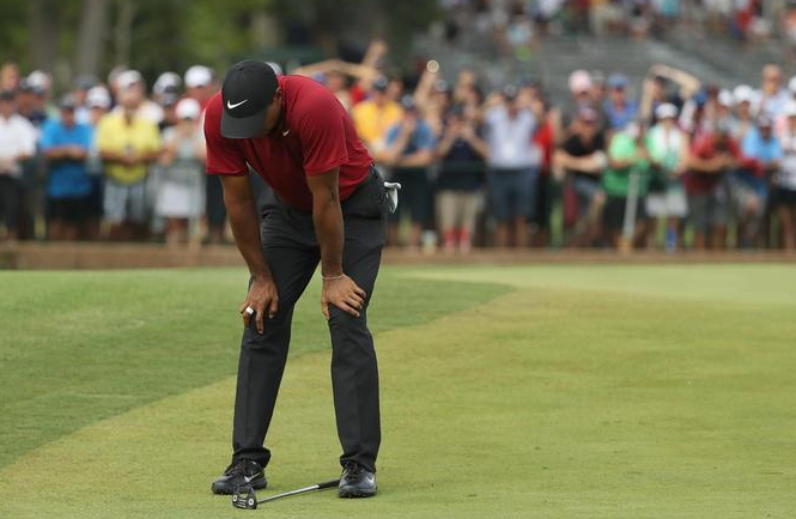 Late on Sunday afternoon, when it was clear that Brooks Koepka would capture the 100th PGA Championship, a small group of PGA Tour players came to the realization that 2018 was a disappointing year. Not everybody, mind you. Some players won for the first time, many more reached personal goals in terms of money won or cuts made, and some assured playing privileges for next season – all admirable achievements and lofty goals by most standards. But for a small cadre of players, the only real measure of success is determined around four tournaments a year - the majors. Schedules are structured around the majors. Practice sessions and physical conditioning are designed to peak for the majors. Legacies are built by winning majors. In most years there are four happy campers that deem their season a success. But in 2018, Koepka claimed two of the major titles, so Patrick Reed and Francesco Molinari round out just a trio of satisfied players. The rest of the top ranked players will have to wait until next year. Some have other reasons to be satisfied, despite not winning a major. Tommy Fleetwood made the transition to the PGA Tour from Europe and contended often. He’ll be on the short list of favourites in all the majors next year. So too will Xander Schauffele and probably Kevin Kisner. Bubba Watson won three times this year. So did Justin Thomas, and even though he probably expected to win another major, he’s had two phenomenal seasons, so disappointment wouldn’t be the first emotion he’s feeling. As for the rest of the top ranked players? Some are angry, some are frustrated, and some are just plain puzzled. All were highly touted in each of the majors and all of them came up wanting. They may yet win one of the playoff events or maybe even take home that $10 million bonus for winning the FedEx Cup. But none of that will fill the aching void where there is supposed to be a major victory. After going winless in 2017, the former World #1 got this season off to a great start with a win at the Farmer’s Insurance Open in January. A ho-hum T20 Masters finish was followed up by another win at the Wells Fargo in May and Day joined a small list of U.S. Open favourites. 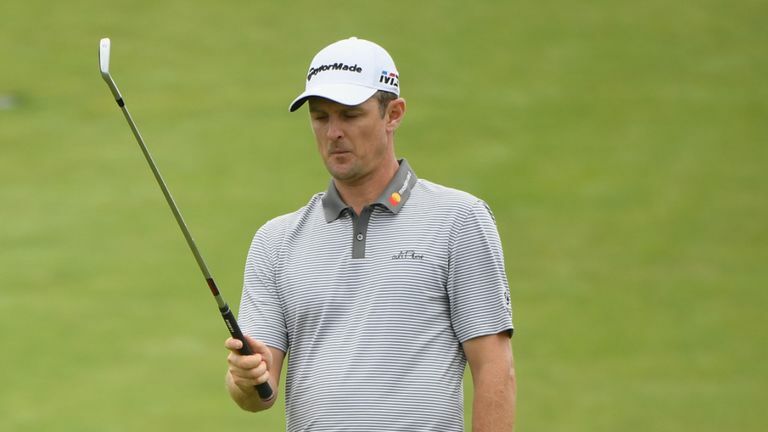 However, Day is prone to some issues with his short game and a MC at Shinnecock Hills followed by T17 and T19 at the season’s last two majors, leaves the Aussie off the party list. There’s no specific reason Day didn’t claim a major – he’s healthy and he’s still one of the best drivers in the game – which leads me to believe he’s probably more angry than disappointed. He’s also one of the best bounce-back players in the game so I’m picking Day to win a major in 2019. The great enigma. There’s no doubt that Fowler has the talent to win. There isn’t an apparent weakness in his game. He made a great charge on Sunday at Augusta to finish second. At Bellerive, he started the final round in contention but never got anything going. He seems capable of stellar rounds when it doesn’t matter or the pressure is off but can’t do as well when the heat is applied. 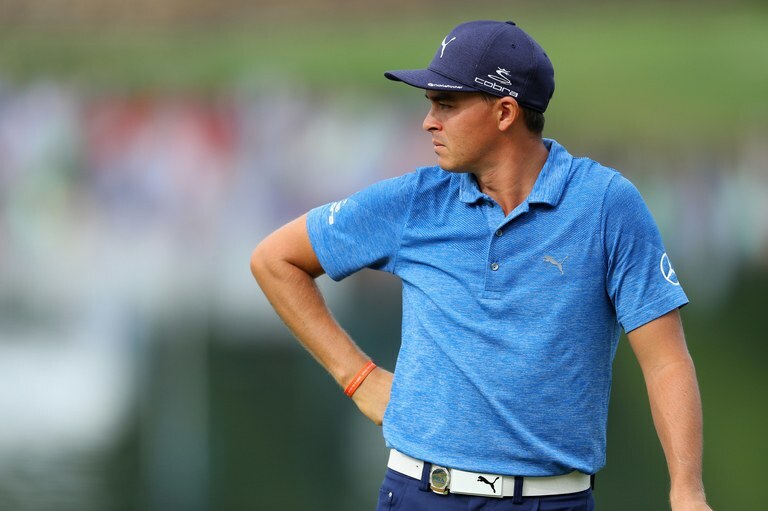 A player with Rickie’s ability should have more than four PGA Tour victories. I think he’s just too nice a guy. He needs to find some of Patrick Reed’s killer instinct. He’s probably puzzled by his 2018 performance but it’s been a recurring theme for his entire career. Without an attitude adjustment, I see more of the same next year. 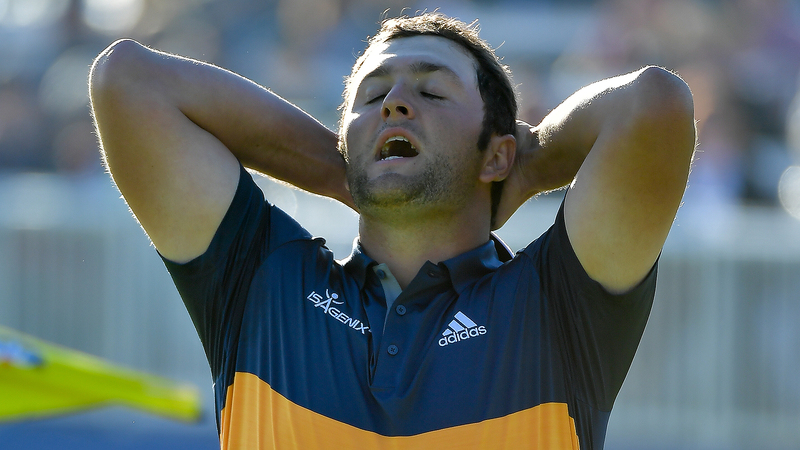 At certain moments, Jon Rahm could get the trifecta for Most Angry, Most Frustrated and Most Puzzled - there’s nobody that plays with more emotion than the 23-year old Spaniard. That may be to his detriment but it worked for his hero, Seve Ballesteros, and it seems to be the way he’s wired. Rahm has racked up wins in his first two seasons on Tour and quickly vaulted into the World Top 10. Great things are expected of him but he’s still young and relatively inexperienced. He sandwiched missed cuts at both the Opens between fourth place finishes at Augusta and Bellerive. Rahm believes he’s ready to win a major; many others also believe he’s ready to win a major – which may mean he’s the most frustrated of the top ranked players. He wants to win and he wants to win NOW! I think it happens next year and likely for many years to come. He’s that good. More importantly, he’s that hungry. 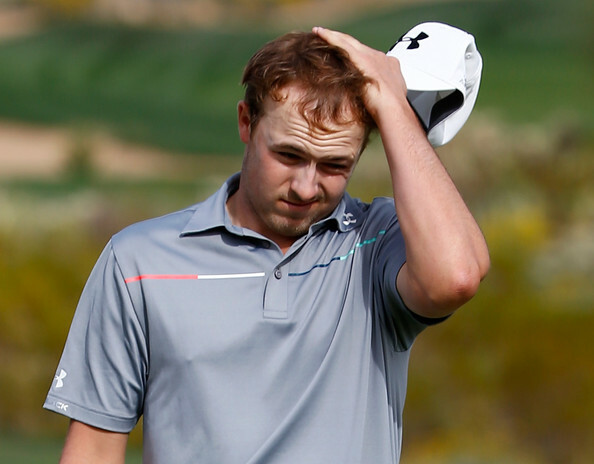 Jordan Spieth proved in 2015 he has all the tools to win majors and he backed it up again last year. While stats show he’s one of the best putters from mid and long range on Tour, Spieth inexplicably struggles with the short ones. He’s usually able to recover from his more than occasional wonky drives – remember the 12th hole at Royal Birkdale last year? Despite a horrible MC at the U.S. Open that included several large numbers, he was 3rd, T9 and T12 at the other three majors. He think’s he’s close. Maybe. 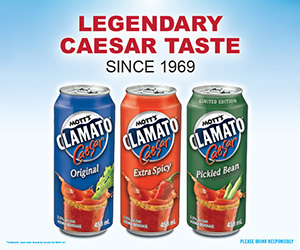 Colour me a skeptic. He blew a great chance to win the Carnoustie because of his driver and putter. When you watch the way Brooks Koepka dissects a course and is able to recover from any spot of trouble, Spieth seems like he has a way to go to get to that same level. Not that he has to overpower a course the way Koepka does but he can’t count on scrambling his way to a major title either. Not when there are steely eyed assassins lurking. 2018 was supposed to be Rory’s year. All of the physical ailments were behind him, he was happy in his personal life and the business issues were resolved. A win at the Arnold Palmer Invitational in March portended great things to come. 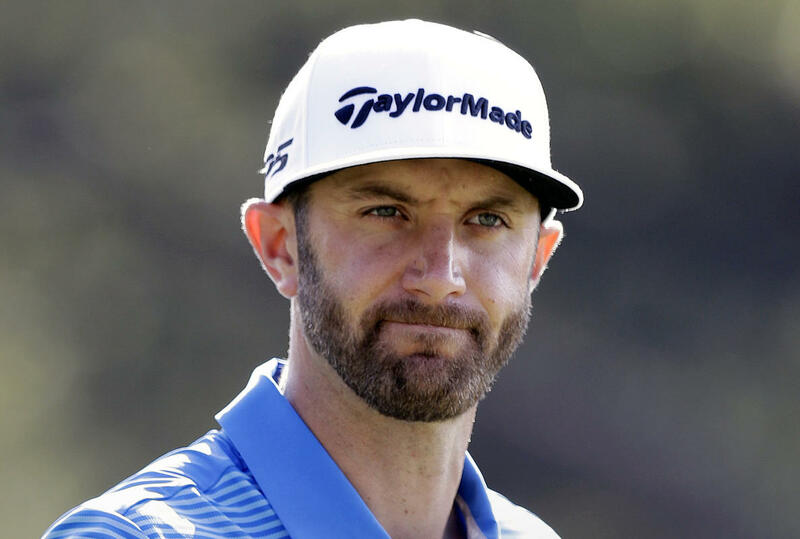 A T5 at the Masters could have been better; a missed cut at the U.S. Open was forgettable but then he put himself in contention at Carnoustie after the leaders faltered. And then he forgot how to putt. It’s not that this hasn’t happened before. Not many players are in McIlroy’s league when it comes to ball striking but Rory’s Achilles Heel has always been his putter. To continuously put himself in contention but come up short must weigh heavily on him. A very disappointing season. And it’s streaky too. 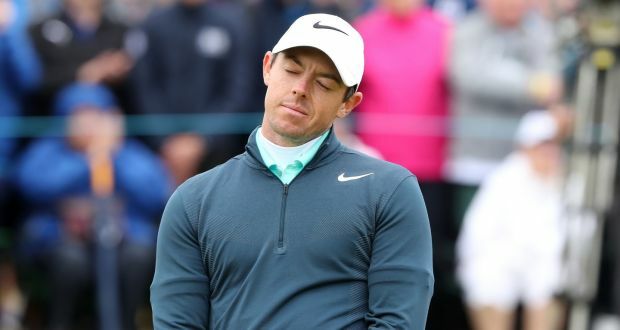 McIlroy could win all the majors next year or none of them. To me, he’s the hardest guy to handicap because you just don’t know when the putter will go on vacation. DJ has been ranked #1 in the world for the past 74 weeks. He owns the longest active winning streak on Tour at 11 seasons with at least one victory. Every time out he’s expected to win majors. In 2017 he was a lock to win the Masters after starting the season with three victories. Then he slipped on the stairs. He did capture the U.S. Open for his first and only major title so 2017 turned into a great year. He has another three wins this year and held the 54-hole lead at Shinnecock Hills but couldn’t close the deal. So, no majors. DJ may be the hardest guy to read on Tour. You would think he’s disappointed, but he rarely shows any emotion. Sometimes you wonder if he even has a pulse. My prediction is that DJ snaps the major drought and puts an exclamation point on his Hall of Fame career in 2019. He and Koepka are great friends and Koepka’s success may be his best motivator. JR fashioned the best scoring record of all the players to make the cut in all four majors this year. But he didn’t win any of them. At the end of 2017, he was the hottest player in the world with two significant wins at the WGC HSBC Champions and Turkish Airlines Open. He predicted great things in 2018. But it didn’t happen. So, what went wrong for the Olympic Gold Medalist? Apparently, nothing. And to hear Rose tell it, that’s what was the most frustrating. Every part of his game was working as planned; he put himself in contention at the first three majors and he played well. At Carnoustie he even had the clubhouse lead for a while. It just didn’t happen. You can’t really be frustrated when you did pretty much everything right. You can’t be angry. Just disappointed. Which is why Rose is my fourth pick to bounce back with a major in 2019. Of course, all of the above is predicated on players remaining healthy. And then there’s one wild card in the deal too. Tiger Woods can’t be disappointed at all with the season he has had but he could be the factor that renders all predictions for 2019 worthless.